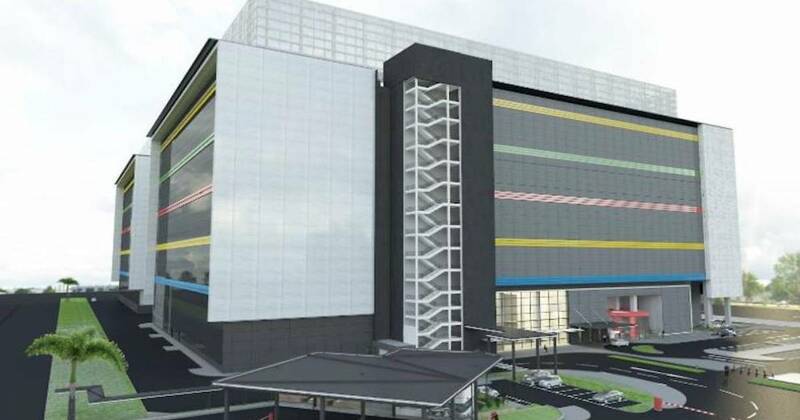 Google announced today that it will be investing US$350 million to build a third data centre in Singapore to cater to the huge demand for cloud services among consumers and businesses. This third facility is targeted to start operating in 2020; and it will be located in Jurong West, which is “just down the road” from its first two buildings. The tech giant had built its first two Southeast Asia data centres here in 2011 and 2015 respectively. “In the three years since our last update, more than 70 million people in Southeast Asia started getting online for the first time, bringing the region’s total to more than 330 million — that’s more than the whole population of the United States,” Joe Kava, vice president of Global Data Centres at Google wrote in a blog post. “More businesses are getting online too, which has meant quickly growing demand for our expanding Google Cloud Platform (GCP) offerings,” he added, pointing to customers like Singapore Airlines, MyRepublic, Ninjavan, Go-Jek, and Carousell. 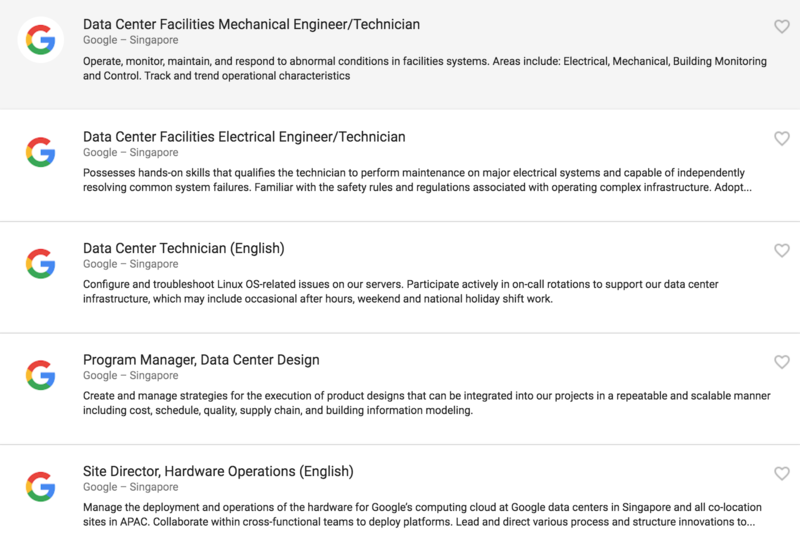 A recent check on its job portal showed openings for data centre engineer and technician roles, programme manager for data centre design, as well as a site director for hardware operations.